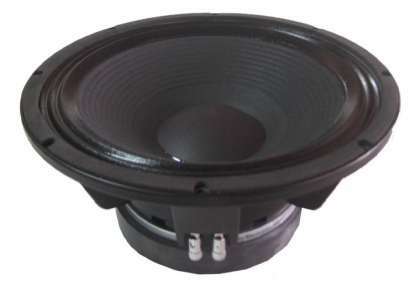 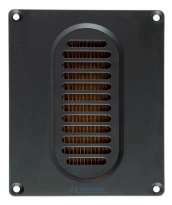 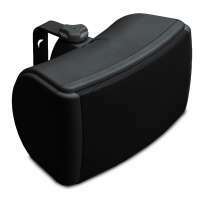 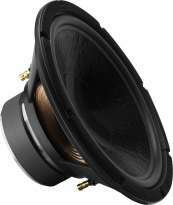 This low frequency transducer is specially intended for the most demanding applications. 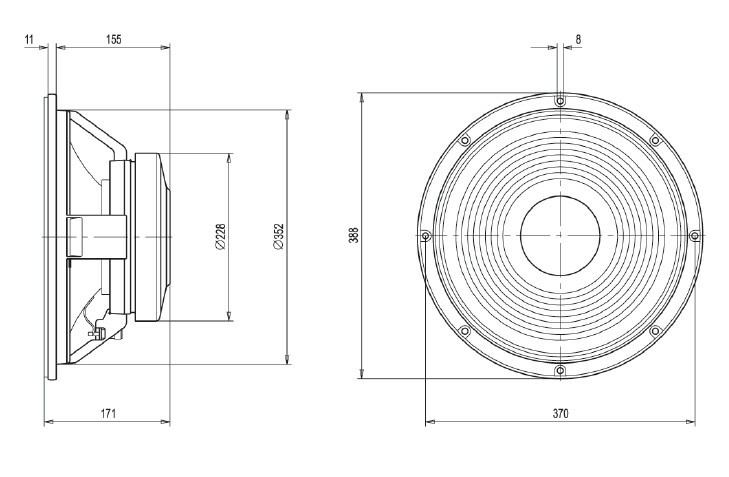 Its design concept arises from the need of achieve a more resistant loudspeaker that matches the more and more power given by ultimate amplification systems. 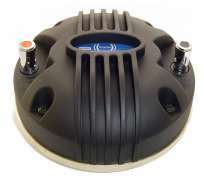 In order to accomplish that, almost every component of the speaker has been reconsidered: its voice coil has the benefits of an improved manufacturing process and the highest quality materials, while the dual spider configuration includes a nomex spider that maintains its compliance constant with the applied power. 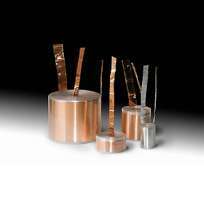 Moreover, the magnetic structure construction generates a symmetrical magnetic field and, at the same time, provides an efficient thermal path which contributes to heat dissipation. 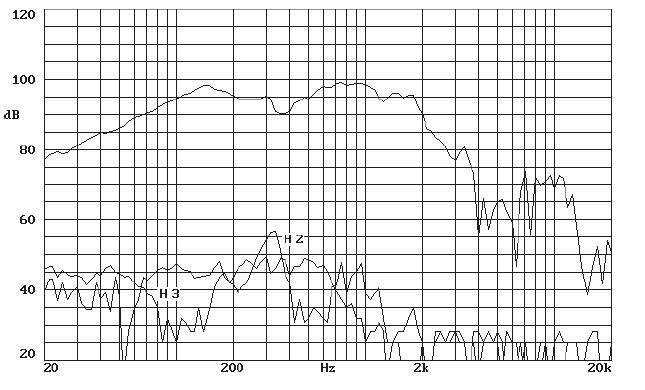 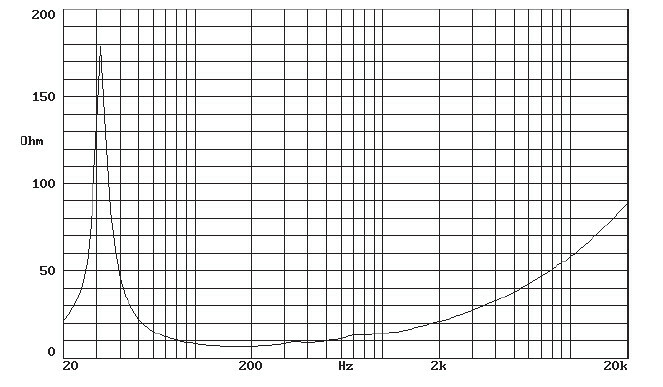 Furthermore, its parameters has been optimized to obtain an excellent bass response when used in small bass-reflex cabinets.